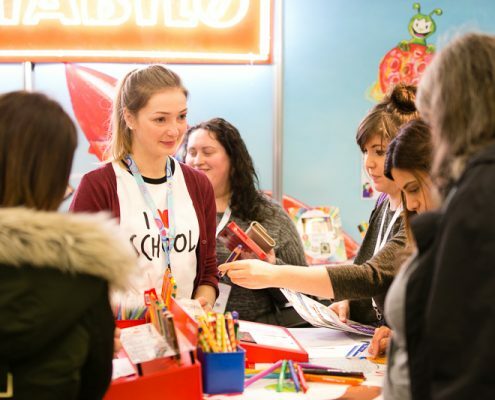 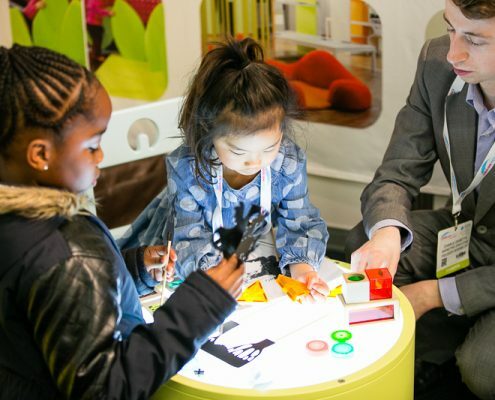 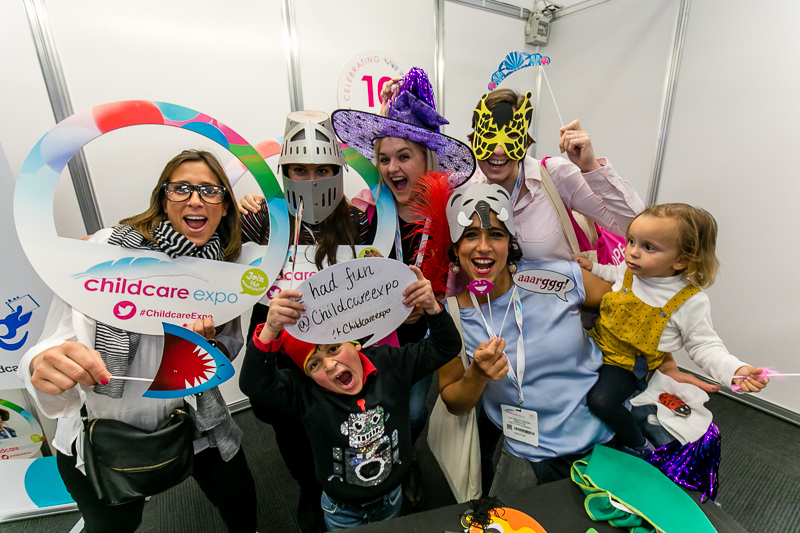 Childcare Expo Midlands is once again set to take over the Ricoh Arena this September. 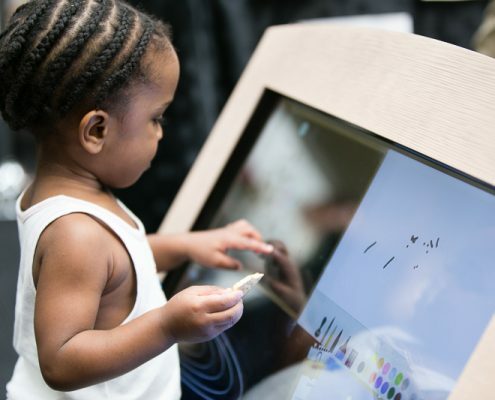 If there is one show guaranteed to give you inspiration, this is it. 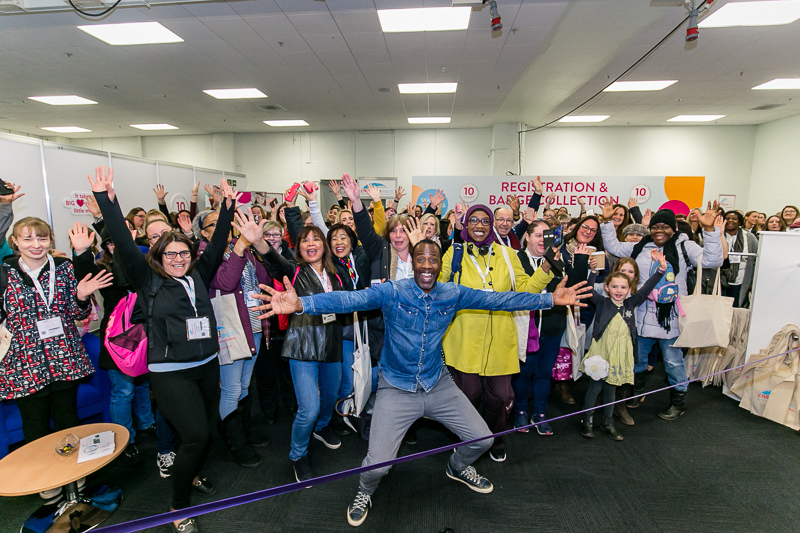 Running over two days, 27th – 28th September, the tenth Midlands event promises a bumper agenda with a full exhibitor line-up, as well as a range of interesting speakers and workshops.